Product categories of Speed Chain Conveyor Systems, we are specialized manufacturers from China, Speed Chain Conveyor Systems, Chain Conveyor System suppliers/factory, wholesale high-quality products of Speed Chain Conveyor R & D and manufacturing, we have the perfect after-sales service and technical support. Look forward to your cooperation! Speed Chain Conveyor Systems is one series of our Conveyor Systems, is also named pallets conveyors. 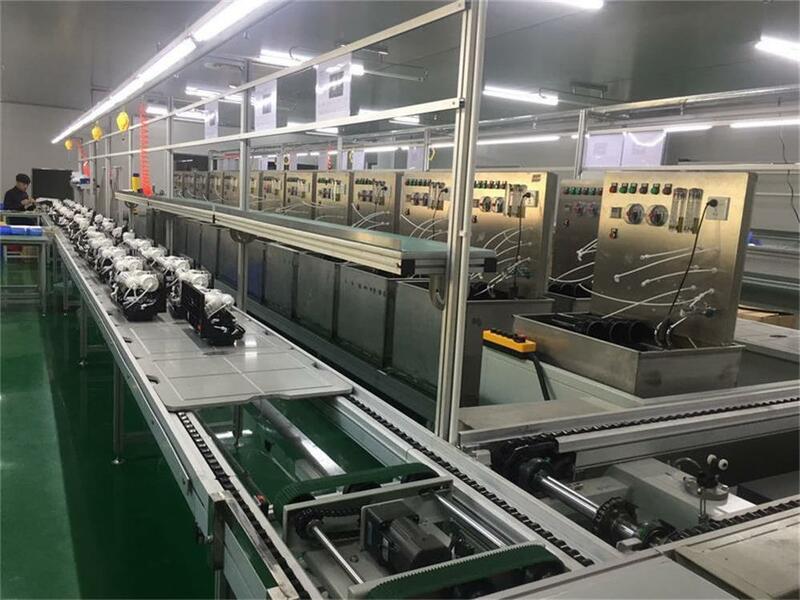 The Home Appliance Assembly Line, like Tv Assembly Line, computer Assembly Line, oven assembly line are usually designed to Speed Chain Conveyor systems. In the speed chain conveyor systems, the semi-finished products on the pallets is driven by free flow chain, goes through every work station to fix all components into a completed products. The special structure of free flow chain make it continuously running but at the same time every work station can be stopped independently by manually controlling the stopper cylinders. This movement of the speed chain conveyor systems is convenient to operate and can make sure one assembling process are finished before next process. We can design the speed chain conveyor systems according to your products and your plant. 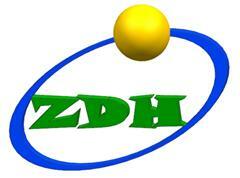 Welcome to contact us for detail discussion.